Kratom Stomach Ache - A Myth Or A Real Time Issue ? 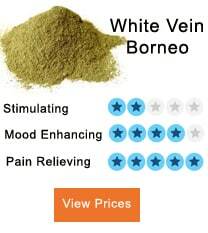 Kratom has many health benefits and has been known to help a person relax, focus, and ease the pain. While kratom is helpful to the body, there are some side effects that a person should be aware of. Kratom can cause stomach pain. There are some tips to prevent stomach aches due to kratom. When kratom is consumed the first place in the body that it is going to go is in the stomach. The stomach is responsible for the absorption of the alkaloids. Once they are absorbed, they will be released into the bloodstream and allowed to travel to the different parts of the body. The kratom will also go to the intestines and then reach the colon. The stomach is a very delicate organ, and it can be upset for harsh substance. People that use kratom often report of a stomach ache or a feeling of nausea due to the kratom. 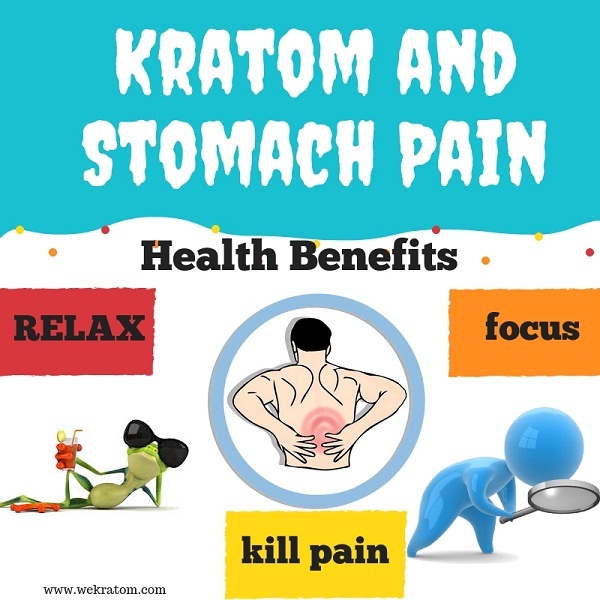 People with sensitive stomachs and those that use a higher amount than recommended have a greater chance of experiencing stomach pain from the kratom. When a person takes a large dose of kratom or if they take more than recommended they can get a condition known as the kratom stomach flu. This is a feeling of pain and nausea that a person can experience. The stomach pain can last to the next day, and it can be very uncomfortable. If a person is experience stomach pain from the kratom, they should take a smaller dose. This will decrease the feeling of discomfort and will reduce the feeling of nausea as well. 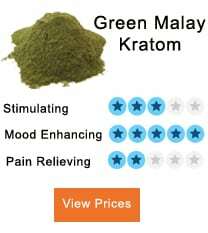 There is another issue that can be caused by kratom that is slightly uncomfortable. While it is uncommon, kratom can cause diarrhea. If a large dose is taken the body can think it is a threat to the system, so it will work quickly to remove the kratom from the body. To prevent this problem once again a smaller dose can be taken. A person can also use an over the counter product to help stop diarrhea before the body becomes dehydrated. If kratom is used on an empty stomach, a person will feel the effects of the kratom quickly. Some of the impacts will also be more intense. 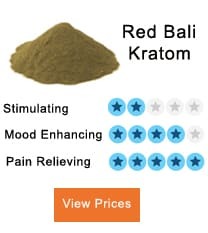 If a person has gotten a stomach ache from the kratom before or if they have a sensitive stomach, then it is best to take kratom with some food. This will help protect the stomach and will reduce the chance of feeling any pain. The body will absorb the alkaloids at a slower rate, so it makes take some time to feel the effects. If a person does have a sensitive stomach instead of injecting the kratom, there is a gentler way to take it. Kratom can be made into a tea. When drinking kratom tea, a person is not eating the power. This is a more natural method for dealing with stomach issues and can even help prevent the feeling of nausea. 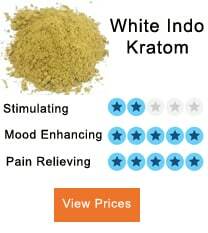 This is a safe way to consume kratom and is less likely to hurt the stomach. Constipation is one of the most common side effects of kratom use. The alkaloids in the kratom can lead to intestinal stasis. This is where the food will pass slowly through the digestive tract and can cause the stool to be hard. The hard stool is difficult to pass and can be painful. This leads to constipation. To help avoid this side effect a person can take fiber when they are using kratom. A mild laxative can also be used. When using the kratom be sure to drink a lot of water. This will keep it moving through the digestive tract and reduce the chance of becoming constipated. Kratom is not a natural substance for the body to digest. If a person is using kratom for the first time, they need to be very careful and make sure they take a low dose. This will help reduce other side effects as well. 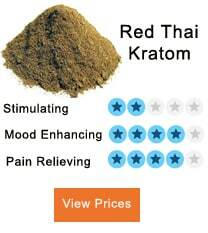 Kratom is a new substance and is not like most things that a person has tired before. It is better to take a small dose of kratom at a time. This will reduce the pain in the stomach and the upper abdomen since the body will not have to work as hard to digest the power. If a person does have a stomach ache that is being caused by kratom, there are some things they can do to reduce the amount of pain that they are feeling. A person can drink some grapefruit juice. The juice will help the body metabolize the kratom. This grapefruit juice will also allow a person to feel the effects of the kratom at a faster pace. If a person is still in pain, they can take some over the counter pain relief medication to help them. Like with all other supplements and herbs a person should speak to their doctor before they use the kratom. Taking the correct dosage is essential. This dose may vary slightly based on tolerance, age, and body weight. 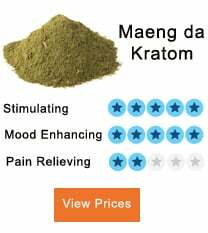 If a person is still experiencing pain with the kratom powder even after they have lowered this dosage, they can consume it by other means. There are kratom extracts that are concentrated that can be used. Once again, the kratom can be turned into a tea and consumed in that manner. There may still be side effects, but these methods are easier on the stomach. Kratom can upset the stomach and lead to stomach aches and pains. The most common cause of this pain it is taking a dose that is too large. A person should start with a lower dose, or they can take kratom with food to enjoy the effects of the kratom and reduce the chance of being in pain.